We are fortunate to have featured some top peeps' in modern pop culture; Epic Records A&R Executive Aaron Reid, Celebrity Life Coach Tony A. Gaskins Jr., and Grammy Nominated Dance Producer Bill Hamel. Check them out in the archive at the top. 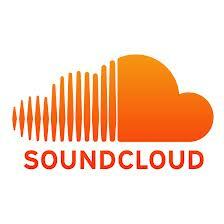 Submit your soundcloud music to us via Twitter or email so that we may add your track to our playlist. Take advantage of this opportunity!